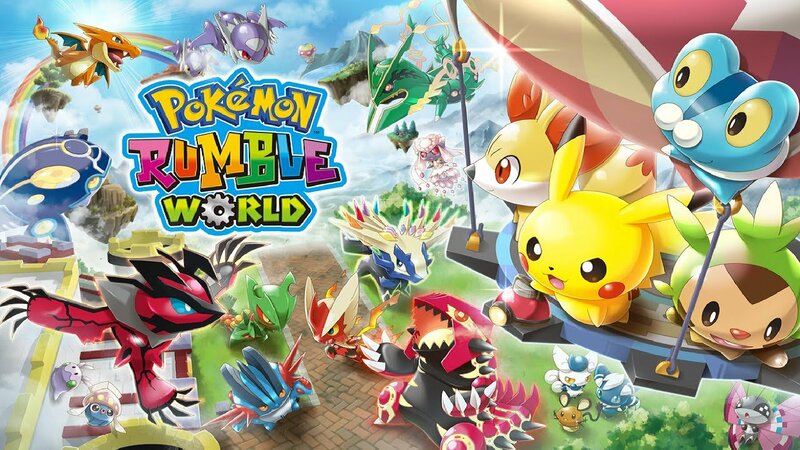 3rd December, 2015 –Pokémon Rumble World is set to launch across Europe as a packaged game starting January 22, 2016 for Nintendo 3DS family of systems. Originally released as a downloadable game on Nintendo eShop in April of this year, this packaged version will provide the full Pokémon Rumble World experience, alongside a number of features reconfigured especially for this packaged version of the game. This adventure in the wonderful world of Toy Pokémon does not feature any additional paid for content. Players can look forward to the all-in-one Pokémon Rumble World package at retail locations from 22nd January, 2016.